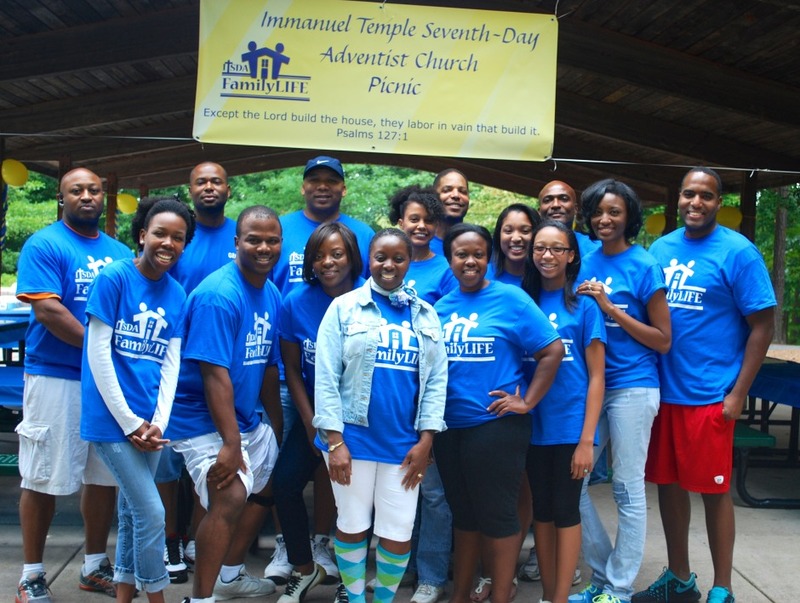 The motivation of Immanuel Temple’s Music Ministry is to share the gospel of Jesus Christ through song and encourage believers in their walk with Christ. The desire of this ministry is to lead the congregation in worship and provide an avenue through which individuals may share their gifts and be an integral part of the worship experience. You are invited to join us on this journey of faith, worship and praise. Together we encourage one another, experience peace, and communicate the eternal truths of God’s word as we glorify our Lord and Savior with musical praise. We welcome anyone who has a love of music and a willingness to commit to a vital, dedicated music ministry.